During the second ODI at Lord's, Dhoni was also booed by the stadium crowd for his turtle-paced innings. During the just concluded three-match ODI series between England and India, MS Dhoni’s batting approach grabbed the headlines on regular basis. 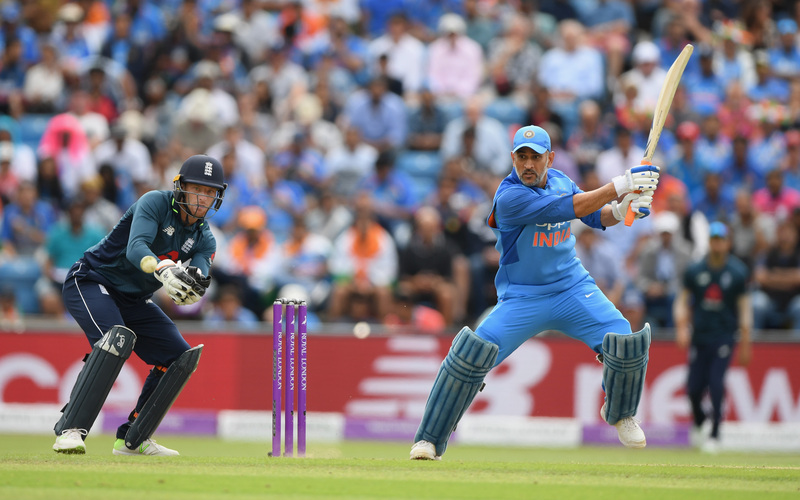 Following India’s 86-run defeat in the second ODI at Lord’s on Saturday (July 14), there were questions being raised over Dhoni’s uncharacteristic 37-ball 59 in which he played 31 dot balls. 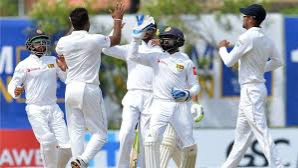 The veteran wicketkeeper faced the same wrath for his 66-ball 42 as India suffered a humiliating 8-wicket defeat in the series-deciding third ODI at Headingley on Tuesday (July 17). In fact, during the second ODI at Lord's, Dhoni was also booed by the stadium crowd for his turtle-paced innings. This behaviour of the fans hasn't impressed the legendary India captain Sourav Ganguly, who feels Dhoni is one of the greats of the game and deserves a better treatment. "The people shouldn't boo Dhoni. He's one of the greats. I don't think we will ever find a player like him in the times to come. He got stuck out there, couldn't rotate the strike. He should start hitting because that's his natural game. One starts questioning his abilities, as to whether he can perform in the same fashion like he did before. In 2005, he used to hit bowlers in any conditions. In Pakistan, he went and hit sixes all around. The team management should sit and talk to him, give him the No.6 spot and tell him to get back to his natural game," Ganguly told India TV. In the past three years, India does not have a successful run-chase of over 150 in ODIs if at least one of the top 3 did not score a half-century. And Ganguly believes that India’s top-heavy nature of the batting line-up is a huge problem. "England have a good bowling unit. Out batting is top-heavy and the selectors will have to take care of the issue. Rohit (Sharma), (Shikhar) Dhawan and (Virat) Kohli handle the top order, but once either of the three get out, the pressure falls on the middle-order. We need to have more quality in the middle-order and the selectors will have to look into the matter. We won in South Africa because Kohli hit three centuries in six ODI matches which sealed the matches for the team," Dada remarked. He also raised question on the team selection policy. 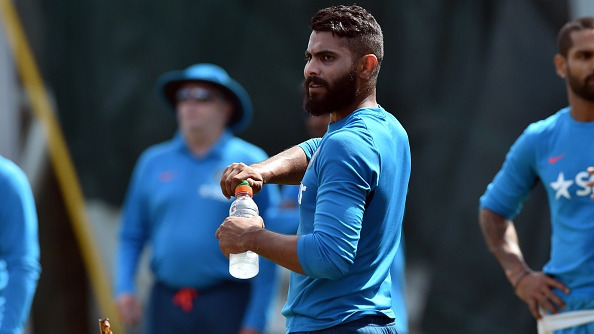 Ganguly stressed on as to why KL Rahul and Ajinkya Rahane should be given a consistent run of matches in the middle order. "We should have quality batsmen in the 4th and 5th position. I was surprised when they dropped KL Rahul. You shouldn't drop a good player so early. Rahane doesn't deserve to be on the bench either and I think there is a place for him in the team," he opined. Ganguly feels India need to look at options beyond Suresh Raina, who aggregated 47 runs in 3 PDIs against England. "As a senior player, Suresh Raina hasn't been upto the mark in this series. To bat at the No. 4 spot, you have to play like the top order does," he asserted. The much-awaited Test series between India and England will now kick off on August 1 at Edgbaston in Birmingham. And Ganguly made it clear that India will need to lift their game and stop being dependent on spinners if they want to win the Test series. 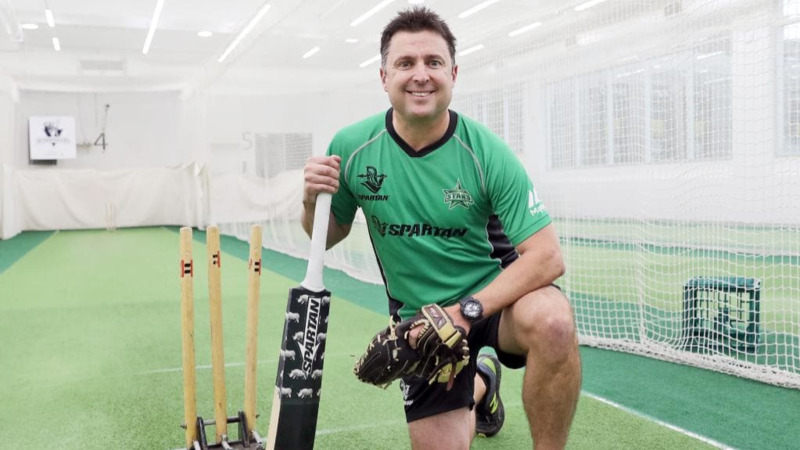 "In England, it's upto the fast bowlers to take wickets as one cannot rely on the spinners all the time. The real test comes in August (5 Tests). It's a massive series. They need to make runs and win matches. England have an experienced team with Anderson and Broad out there. Kohli will have to figure out a way to counter them. India have a chance, but they will have to buckle up," Sourav Ganguly signed-off.